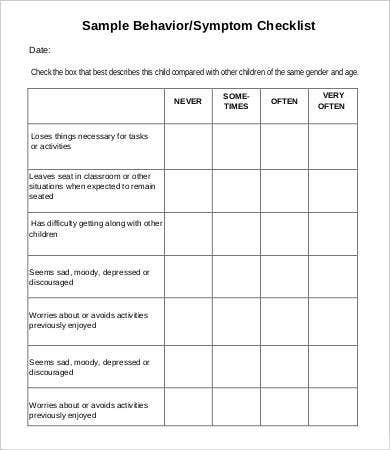 Is your child behaving differently? As a parent, are you experiencing more problems with how your child acts at home and in school? To pinpoint any complication, you ought to ask the help of a pediatrician or a mental health specialist for children. 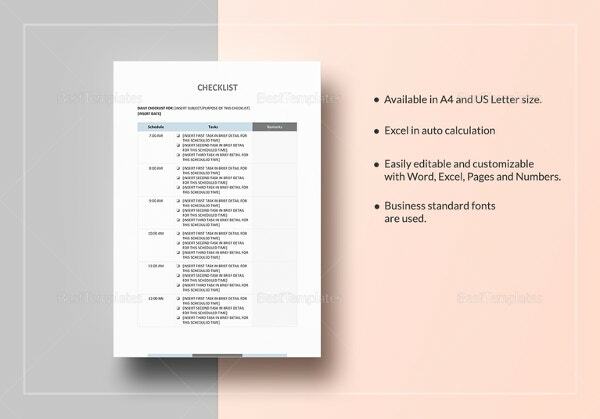 You may also see Sample Checklist. You may deny your child’s condition at first and hesitate on going to a doctor, but these child specialists can be a great help. 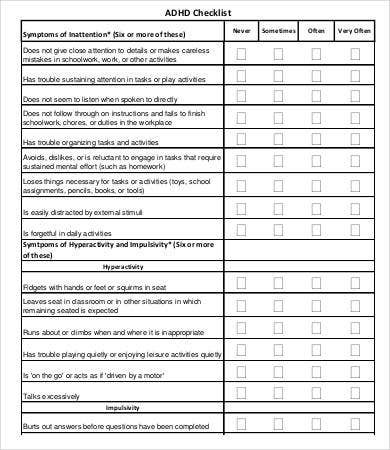 Our website offers checklist templates that allow parents to identify behavioral and mental problems as well as to come up with corresponding treatments—while consulting a specialist, of course. This way, you can perform interventions deemed necessary for your child. 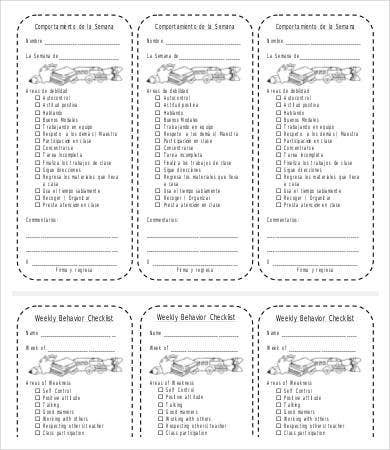 What Are Child Behavior Checklists For? 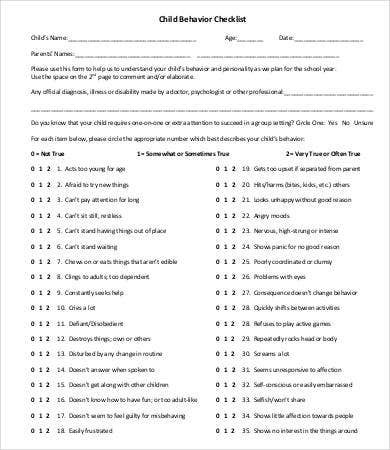 This is a series of questions given to parents as a report on their child’s behavior. 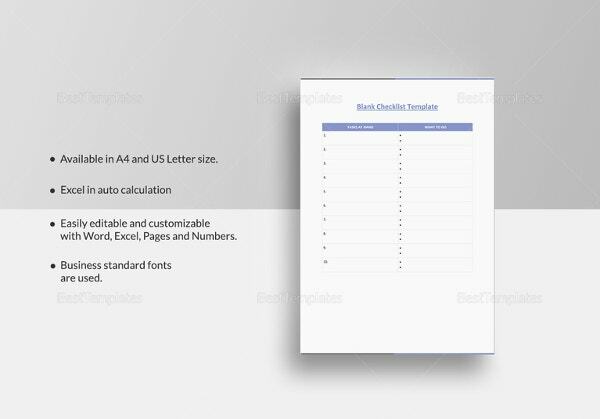 Responses are recorded using a three-point Likert scale. 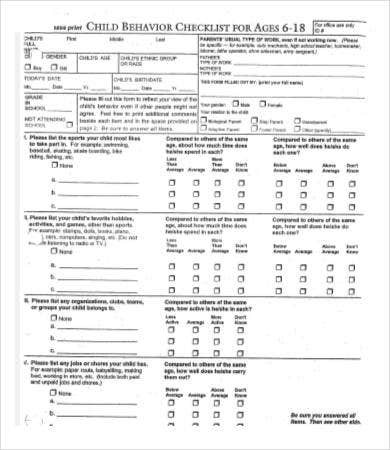 The results of this questionnaire may not be sufficient enough to specifically identify the problem of the child. 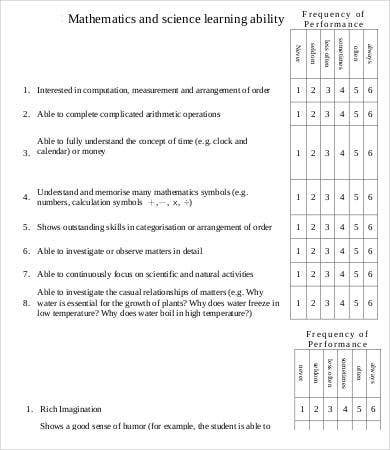 Hence, other supplementary measures are used such as a Teacher Checklist for the child’s teachers to answer and Youth Self-Report for kids to answer themselves. Behavioral problems among children are not uncommon. Fortunately, most child specialists see this condition as temporary. What you can do as a parent is to give your child the attention he needs and guide him in his growth toward a healthy mental and physical state. 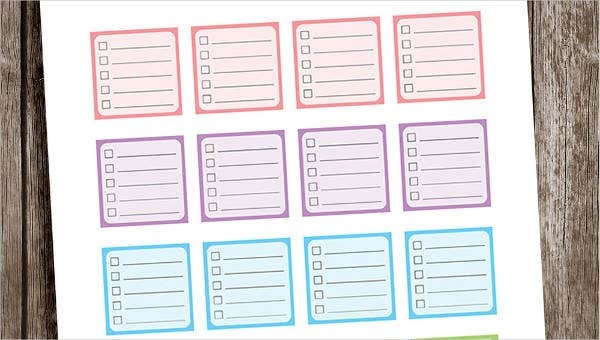 As a guide, a Blank Checklist is available on this site to help you regularly check on your child’s condition. 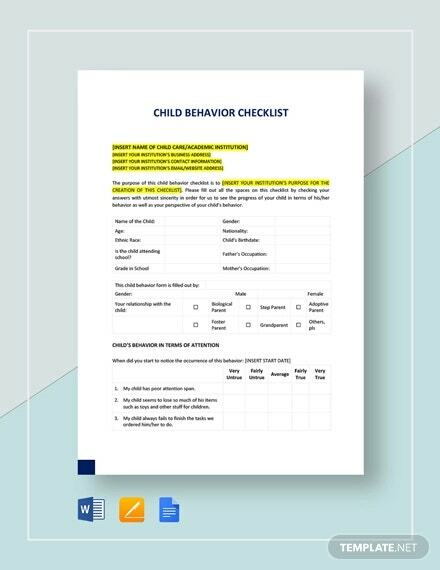 Moreover, various child behavior checklist templates can be easily downloaded for that quick self-monitoring method for your child. Identify the problem. 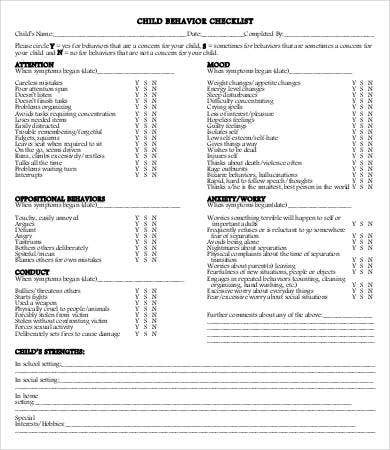 You can do this with the checklist you have or from the consultation of a child specialist. You can then identify the actions pertaining to the problem. Manage the environment. Modify your home environment where your kid can’t harm himself or others. Make clear instructions. 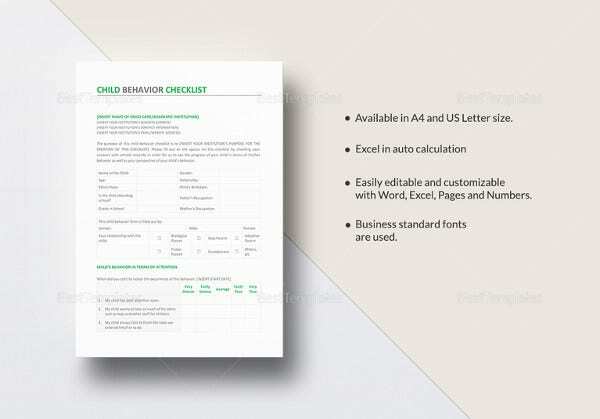 Select the right words when relaying instructions to the child. It is best to tell them the specific task you want them to do. Respond to their actions. Acknowledge and praise appropriate behavior exuded by your child. On the other hand, give time-outs when they misbehave. Avoid reacting emotionally since this is highly ineffective.